Need to find places to stay with your dog in Cancun? No problem! In Cancun there are pet friendly hotels, beaches, restaurants and parks to share with your best friend. Knowing where to leave your pet when you go on a trip can be complicated. If you are looking for a comfortable lodging for you and your pal, there are several options, from campgrounds until luxury hotels all inclusive. 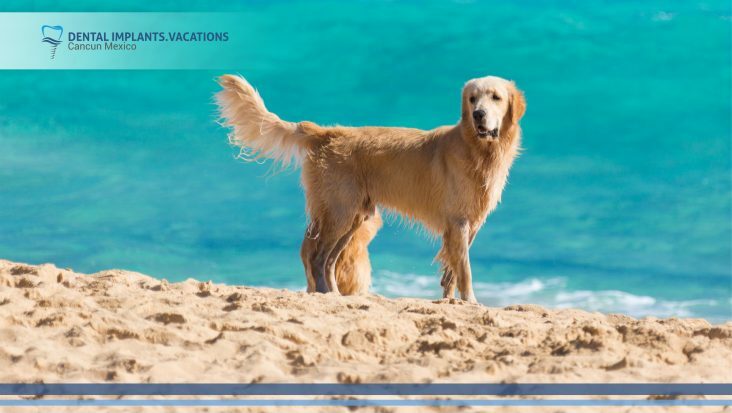 There are 11 pet friendly hotels in Cancun that include canine concierges that help you choose the perfect spot for both. 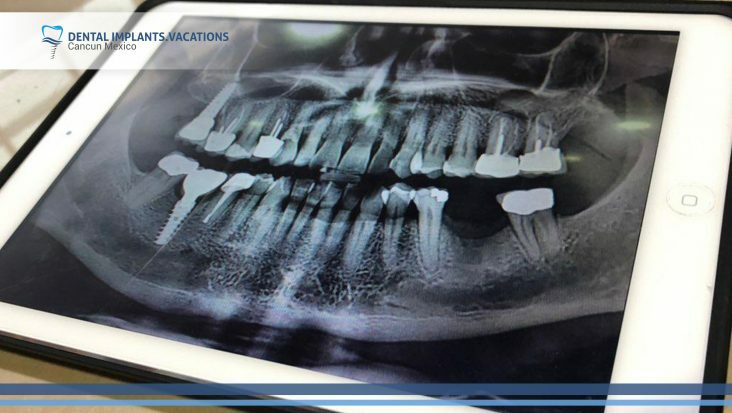 If you are looking for the best solution to restore your mouth but in your country the dentistry is very expensive and there are also some unethical dentists who provide unnecessary procedures and products, simply for profit, you can choose other options to get the treatment you needed. 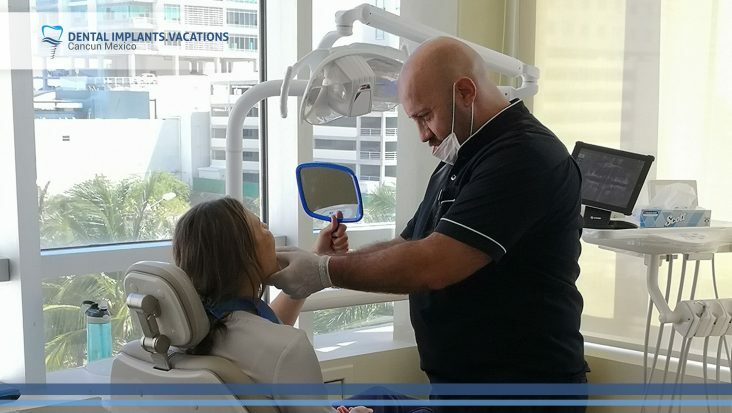 If you are planning your dental vacations in Cancun, there are several activities that you can enjoy while improving your oral health. Take advantage of our special deals and discover the Caribbean paradise. We suggest to visit one of the places most beautiful of the Riviera Maya; Isla Mujeres, a small island with just 17 kilometers of land that it is surrounded by white sand and the turquoise crystalline ocean. 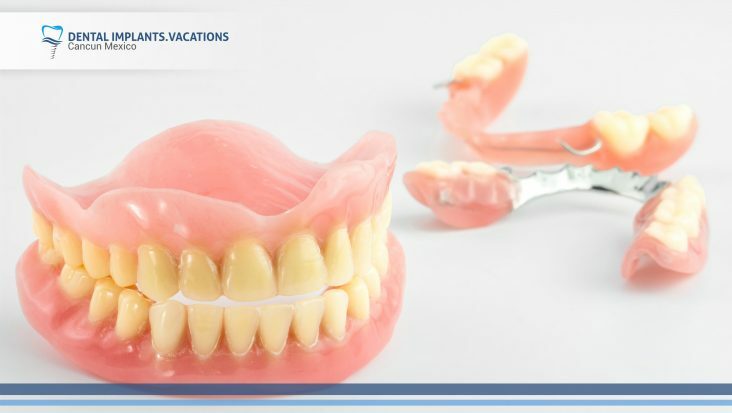 Many adults replace missing teeth with regular dentures, whether it’s a full set or just partial, it can alter a person’s appearance, their confidence and make a huge difference in their daily activities. 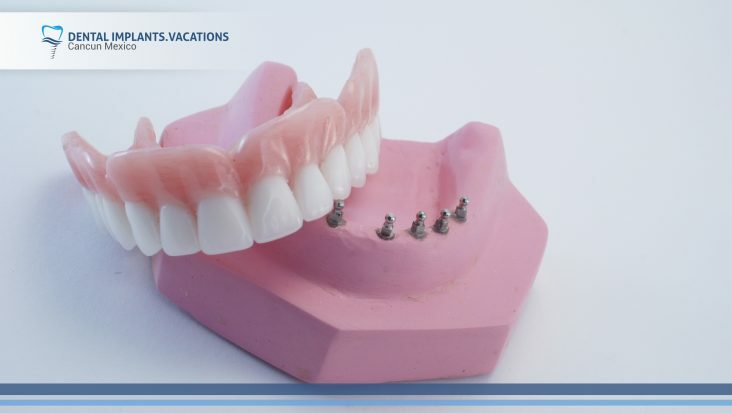 New dentures may feel awkward for a few weeks until you become accustomed to them. Eating will take a little practice, you will chew slowly using both sides of your mouth at the same time to prevent the dentures from shifting. Pronouncing certain words may require practice, occasionally they may slip when you laugh, cough or smile. Jaw and gum lines can change shape over time due lifestyle and age, and this can cause false teeth to become loose or ill fitting. What is Cracked tooth syndrome and how it can affect my oral health? Cracked tooth syndrome could be considered a type of dental trauma and also one of the possible causes of dental pain. It occurs when a tooth has a crack that’s too small to show up on X-rays, or is under the gum and challenging to identify. Mainly it appears on molars because they absorb most of the forces of chewing. People who grind or clench their teeth may be more susceptible to cracked tooth syndrome because of the constant forces put on their teeth, mainly in patients aged between 30 to 50 years.